Folkloric group Kazumbi performs in Santiago. Photo by Chuck Smart. The political distance between the <?xml:namespace prefix = st1 ns = "urn:schemas-microsoft-com:office:smarttags" />US and Cuba has been so great since the 1959 revolution that Cuba seems like another planet to most Americans. In fact, only 90 miles separates Cuba from Florida and Havana can be reached in just a few hours from several airports in the US, Mexico, and the Bahamas. PLANET CUBA is a US based travel consultant dedicated to bridging the gap between US and Cuban citizens through custom tours designed by you and me, then arranged and conducted by my talented Cuban friends. Please explore our website to see how PLANET CUBA can provide you with a rich, personal experience of Cuba, in compliance with US travel restrictions, and available from no other source. 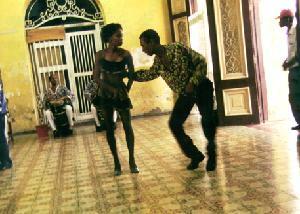 To me, a legal American visitor to Cuba since 1995, Cuba is a strange, beautiful, spiritual, and tragic place. The people and their culture are so special and unique that I feel like I am on another planet when I am there, but a very hospitable and warm planet for visitors. Let me share my PLANET CUBA with you. 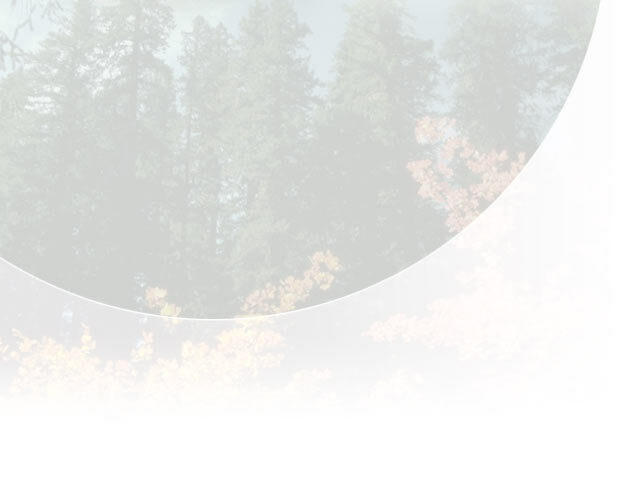 Except where indicated, all the contents of this site are Copyright � Thor Anderson. 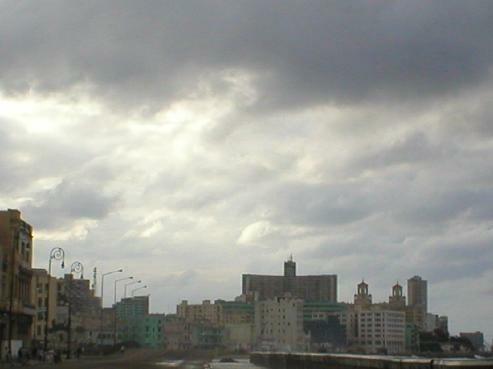 The sky adds drama to the waterfront Malecon in Havana with the twin cupolas of Hotel Nacional in the distance.